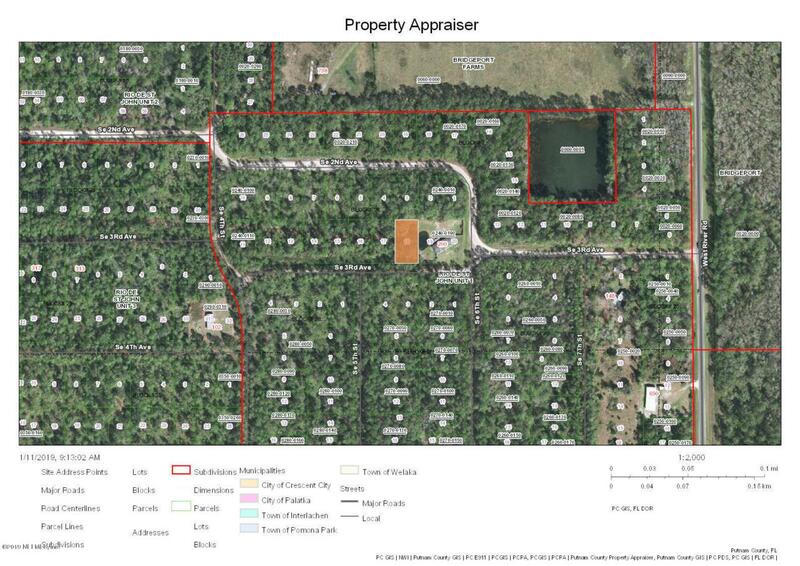 Come see this wooded property just north of Palatka and near the river. This is a great location for your current or future home. The adjacent lot is also available.See MLS # 975135, 975133, 975126, 975120, 975107, 975093 for my other lots in the area.